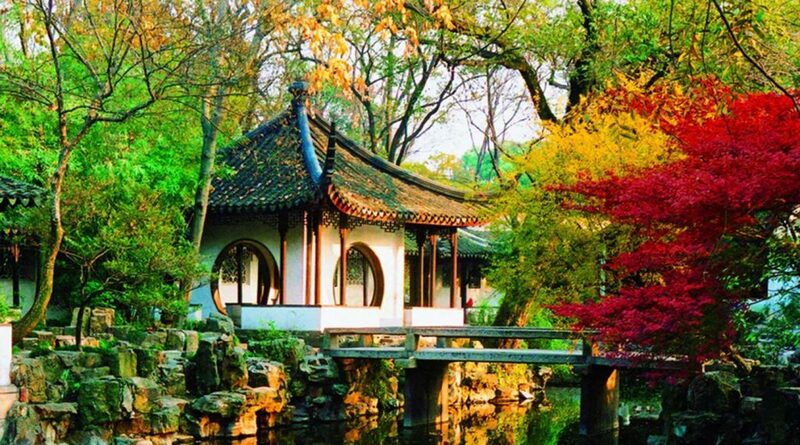 Suzhou, China is a city well known for its beautiful gardens, picturesque water towns and rich cultural heritage. It is also one of the wealthiest cities, a major economic centre and focal point of trade and commerce in the Jiangsu Province. Global EduHub currently operates several preschool campuses in Suzhou under the brands of Mulberry Learning and Little Green Castle. Our Regional Headquarters office in China is located in Gusu District in Suzhou, China. The office officially opened in April 2017, and is located on the 11th floor of Jiang Xing Commercial Plaza. The office currently houses over 30 staff across major operational and shared services support functions. Getting Here by Car: Our office building is located near the crossroad of Jiangxing Road and Shiqu Street, and has both an underground carpark and open-air carpark. Their respective entrances are both located on Shiqu Street. Getting Here by Bus: Bus service 9013 (Community Bus East Line) is available at Ping Long Road/Guang Ji Road (West) bus stop near Exit 1 of Ping Long Road (West) metro station (Line 4). Alight the bus at the Cao Qiao Secondary School bus stop and walk for about 200 metres to reach our office building.